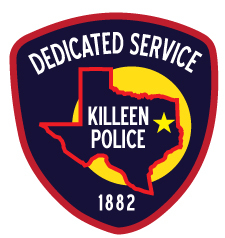 The Killeen Police Department COPS (Community Oriented Policing Services) Unit has identified a community outreach program to assist residents in the Cantabrian neighborhood of Killeen. This program is designed to help clean the neighborhood in ways to deny concealment to criminals, instill neighborhood pride and ownership, and improve neighborhood and Police Department relations. Chief Kimble says “This cleanup event is an example of community policing between the neighborhood and Police Department, by developing partnerships and working together to combat crime we will make our neighborhoods safer for everyone”.